V. I. Warshawski’s closest friend in Chicago is the Viennese-born doctor Lotty Herschel, who lost most of her family in the Holocaust. Lotty escaped to London in 1939 on the Kindertransport with a childhood playmate, Kitty Saginor Binder. When Kitty’s daughter finds her life is in danger, she calls Lotty, who in turn summons V. I. to help. 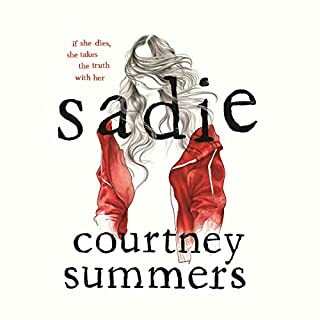 The daughter’s troubles turn out to be just the tip of an iceberg of lies, secrets, and silence, whose origins go back to the mad competition among America, Germany, Japan, and England to develop the first atomic bomb. 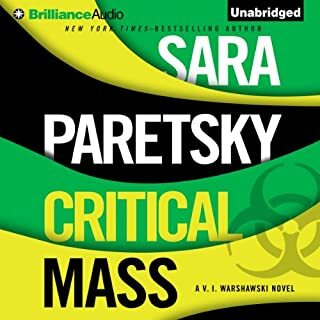 Would you consider the audio edition of Critical Mass to be better than the print version? I did not read the print, so I can't compare. However, the audio edition blew me away. 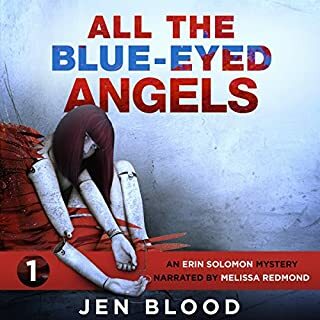 Susan Ericksen was able to narrate a conversation between 4 people, using accents and voice inflections just enough so as to clearly distinguish each character and to make it incredibly realistic. I was awed by her performance.